Started with 2D noise implementation. 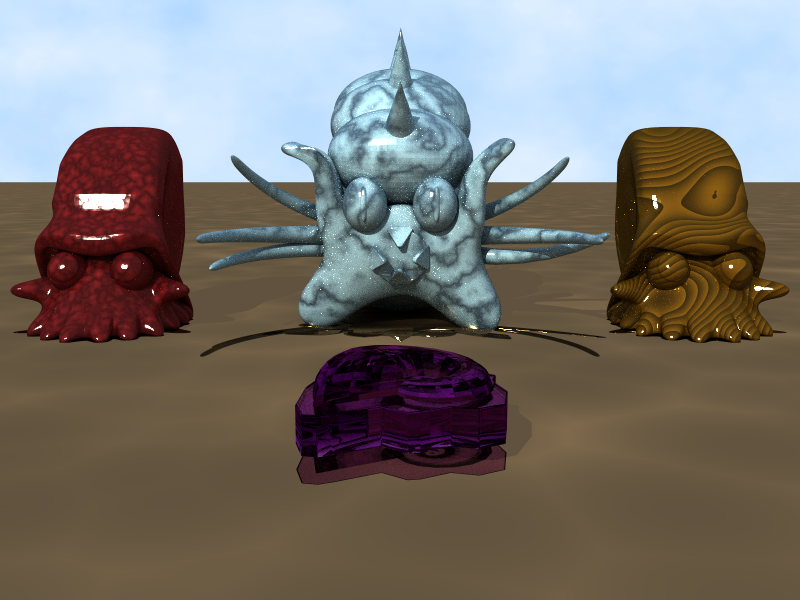 Expanded to 3D to create solid textures. 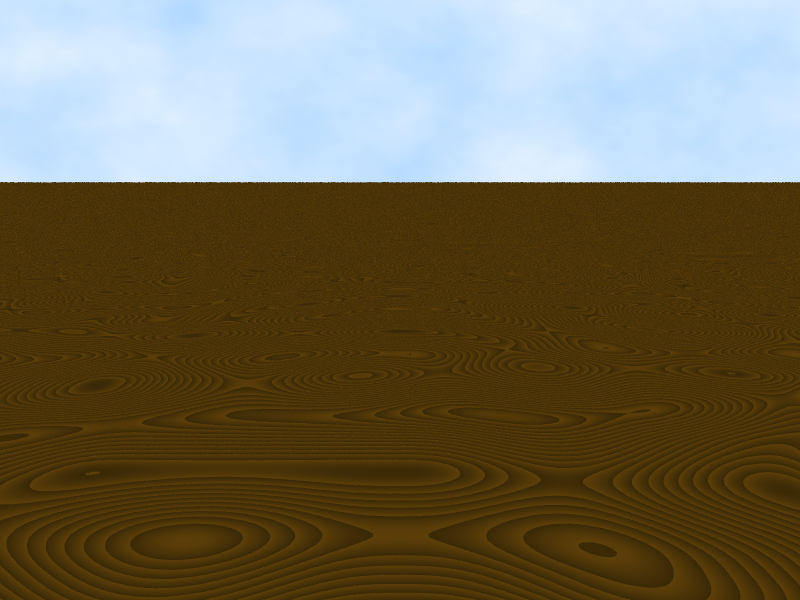 Implemented by adding a texture class to the renderer and adding a texture field to objects and the scene. 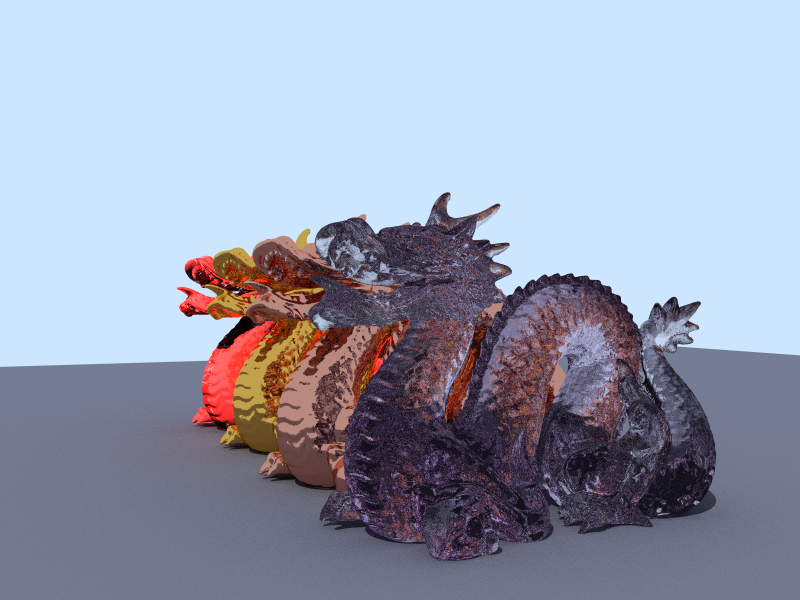 raytrace() checks to see if the texture is null. 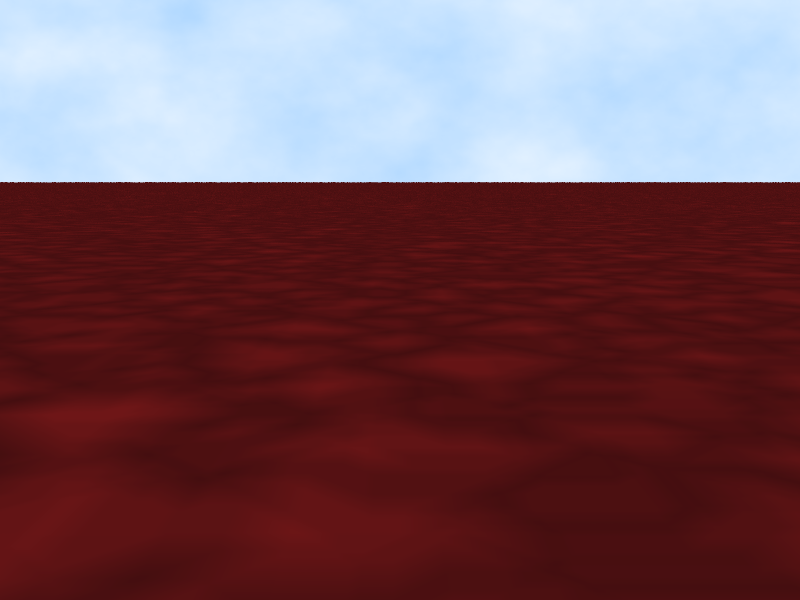 The texture is displayed by scaling the material’s color with the texture’s noise function’s result. 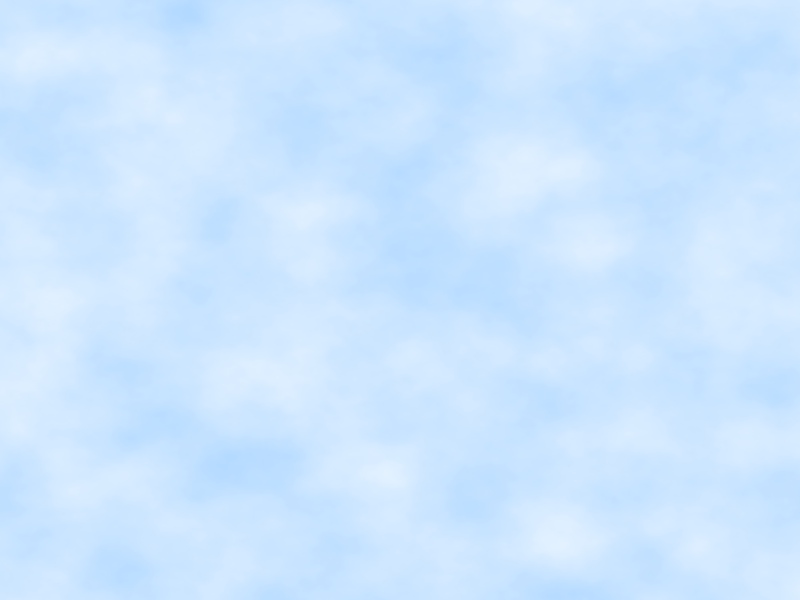 The second is PerlinNoise.turbulence(Vector3, float size), which returns smoothed noise. Size is the initial amplitude, which is halved in a loop. 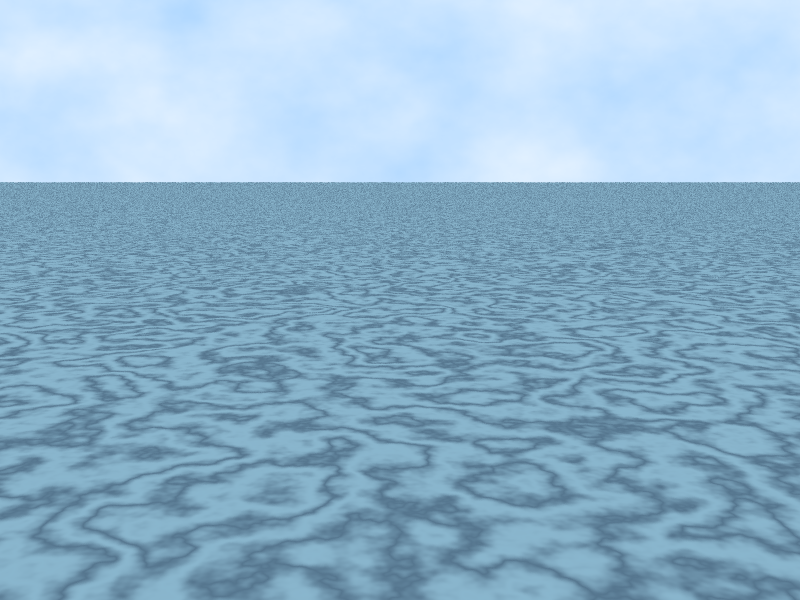 for the cloud texture, I simply return the result of the turbulence function. the parameters are the position of the noise to be evaluated, the seed for the random number generator, an int representing which distance function to use, a vector of the distances of features points from the position, and an int representing which combination of closest feature selection to use.